I’ve been dying to create a list like this forever! 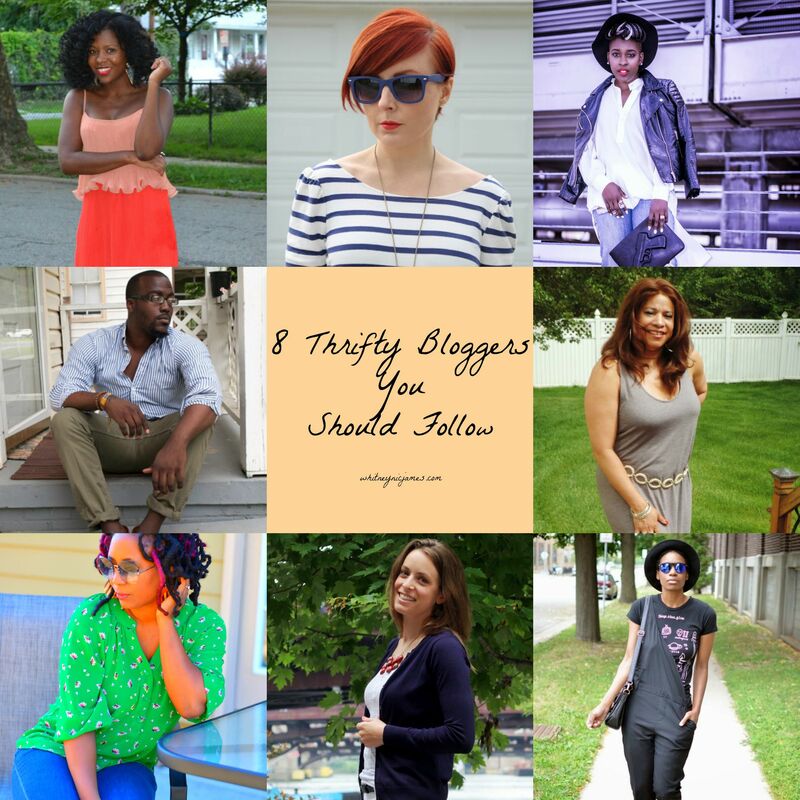 So today I’m beyond thrilled to share my list of 8 Thrifty Bloggers You Should Follow. In the past I’ve done some Thrifty Friend Features and they’ve been a lot fun, and seemingly helpful to those who’re searching for thrifty tips and tricks. I’ve actually featured quite a few of the thrifty bloggers on this list, so some may sound familiar. Nonetheless, this list is a must read and share. Let’s get into it! 1. Looking Fly on a Dime. Patrice is the thrifting queen. She’s even written a book on thrifting! She’s a definite thrift/style and entrepreneurial inspiration and it’s been a pleasure getting to know and follow her over the years. She’s been featured here on the blog before, and next week she’ll be sharing her #FearlessWoman story with us. Just goes to show that Patrice is much more than just fashion; she’s a woman living with purpose and is on a mission! 2. Thrift & Shout. Lindsey always has the best finds and she’s kind enough to showcase them over on the blog. I was drawn to her fashion sense, and cute haircut, a while back and I’ve been a fan ever since. I featured her as my first Thrifty Friend back in 2013 and she gave some very helpful thrift tips. Be sure to follow her for thrift inspiration and a dose of amazing style! 3. Style is She. 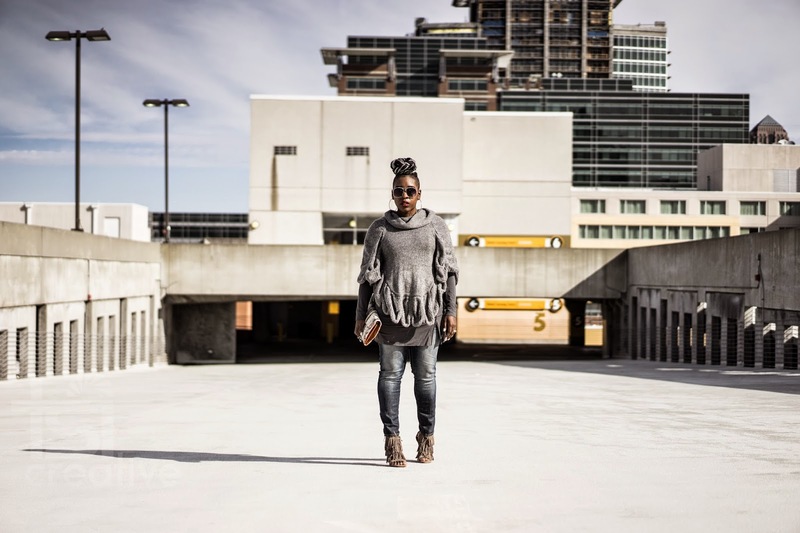 I’ve had the pleasure of meeting Atlanta based thrifter and stylist NeShanta and believe me when I say, she’s has an amazing and positive spirit. I just LOVE her! She shares the best thrifted fashion on her blog and is always ready and willing to share great thrifitng (and entrepreneurial) advice. NeShanta is a gem; be sure to check out her online shop too! 4. A Collected Gentleman. When I stumbled on Isiah’s site I immediately showed hubby. His thrifted style is impeccable and so well put together! It’s quite refreshing to see a young man take pride in his style, and Isiah does just that. He also shares a lot of inspirational and uplifting messages through his posts. A blogger with a purpose is something rare, but he fits the mold perfectly. Check him out and be sure to take a look at his WNJ feature as well. 5. DE Divah Deals (Fashion & Fun After Fifty). I call Antionette my big sis; no worries, she knows it. We met through the Bloggers Like Me group and have been friends ever since. Last year we had the opportunity to thrift together and I also made the trip to DE to for a Goodwill Fashion Show she invited me and hubby to. It’s always a blessing to find genuine people along this blogging journey and Antionette is definitely one of those people. She also give great blogging 101 tips too; check out her other site Blogging with Blake! 6. Thriftanista in the City. Troy is a great thrifter to follow because not only does she have GREAT finds, but she’s also really good at DIY fashion. That’s a skill I’d LOVE to have, lol. She shares great thrift tips and is always so chic and fly with her OOTD choices. I can just tell she too has an amazing spirit. One day, we’ll meet and thrift til we drop…I’m sure of it. 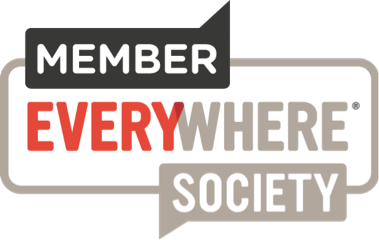 Be sure to join her interactive thrift group on Facebook too! 7. Fashionably Employed. Jen is another blogging pal and has really great style tips for those of use who work a 9-5 but still want to be cute and stylish. She does a great job of dressing for the workplace and always provides useful tips on style and life in general. She’s also one of my favorite bloggers to collab with. 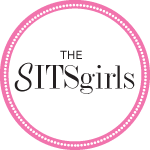 We’ve collaborated a few times and it’s always fun to work with other bloggers who enjoy their craft. I’ve featured her as a Thrifty Friend so be sure to check it out! 8. Melodic, Thrifty & Chic. Eclectic, funky and fashion forward are just a few words I’d use to describe Anna’s style. She thinks outside the box when it comes to style and knocks it out of the park every time! Her blog is another refreshing take on fashion and I love that she is not afraid to be herself and express that through her personal style. It’s genius…and fun to watch. Take a look at her thrifty feature here! So tell me, do yo follow any of these thrifty bloggers? Who’re some of your faves? Let me know! Thanks for reading and be sure to visit these amazing thrifty bloggers. Until tomorrow, be blessed and stay safe…XO! Thank you lil sis, I follow most, but now will follow them all! I do appreciate the love and support! You’re great, sis. I really am SO glad we met. Thank YOU for your support as well…XO! I didn’t before but I will now! Thanks for this awesome list! Awesome! Thanks for stopping by…XO! I know a few of these, so I can personally stamp this entire post! 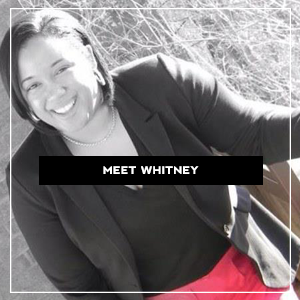 Thanks for introducing me to a few new folks too Whitney! This is a great list of fabulous thrifters. Love it.